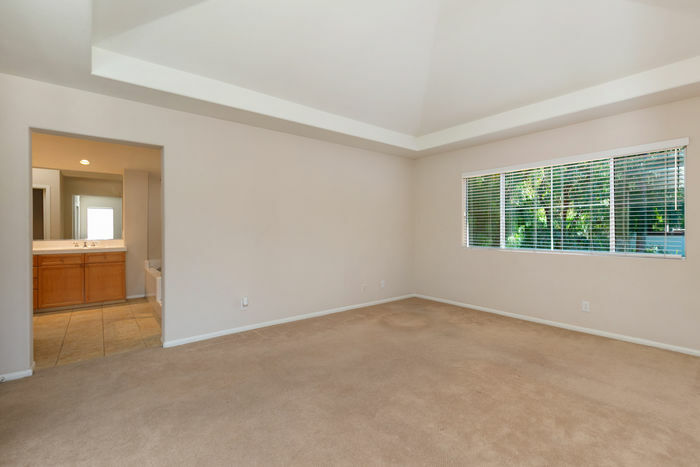 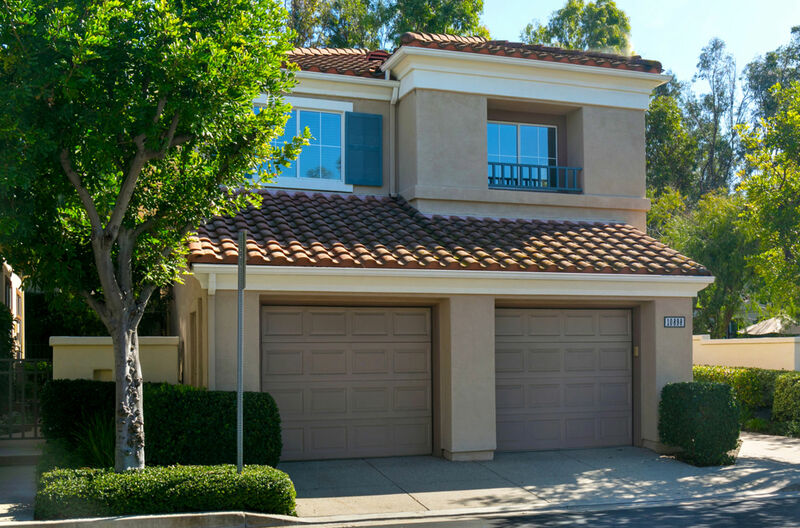 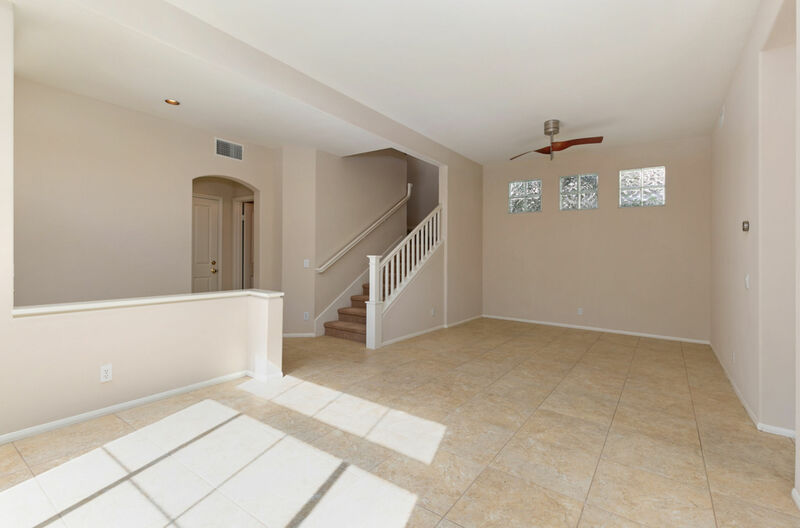 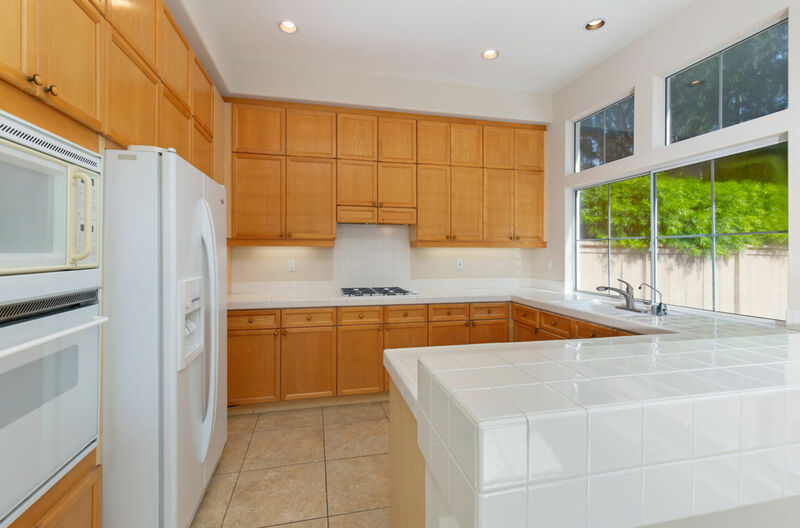 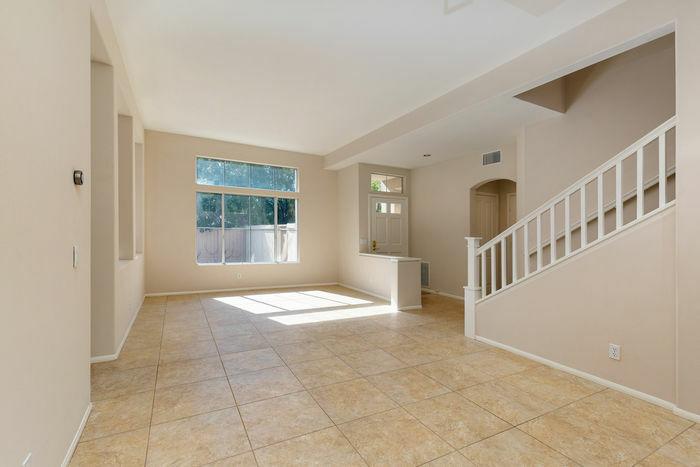 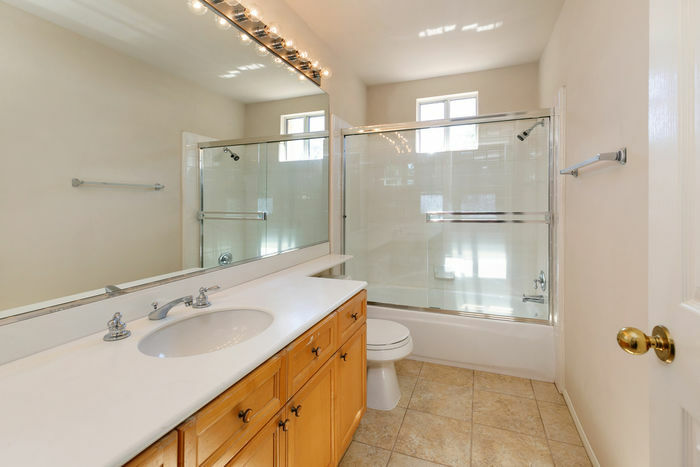 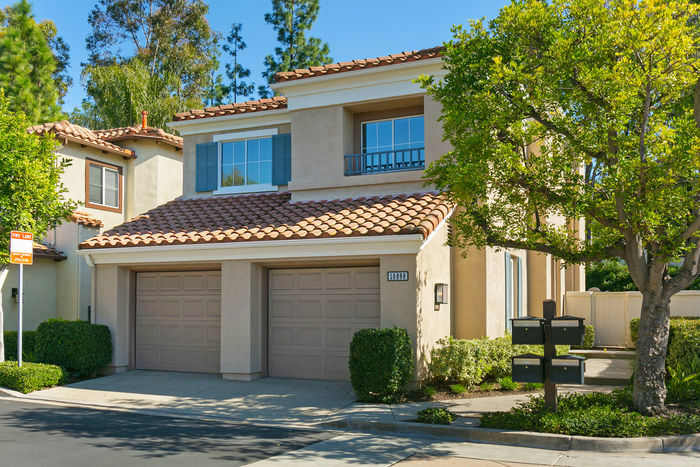 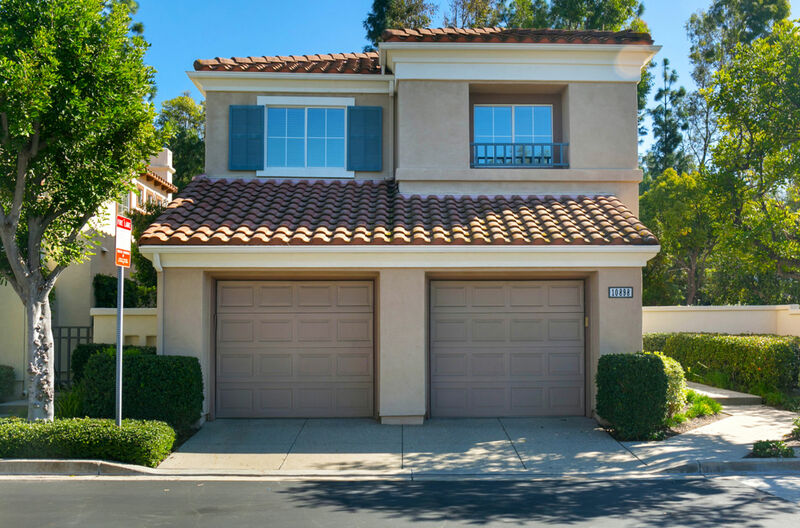 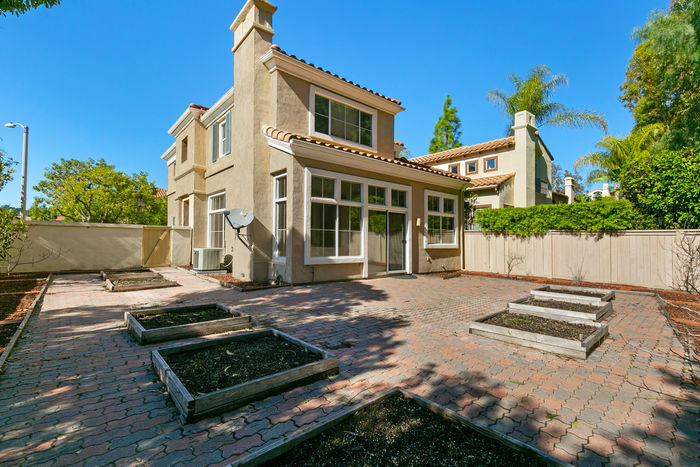 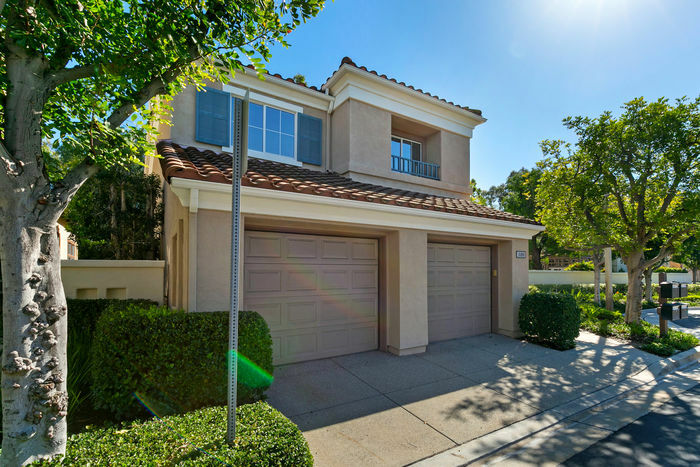 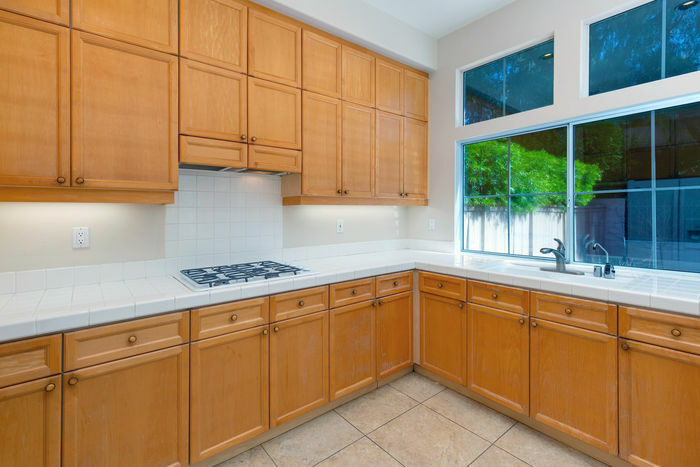 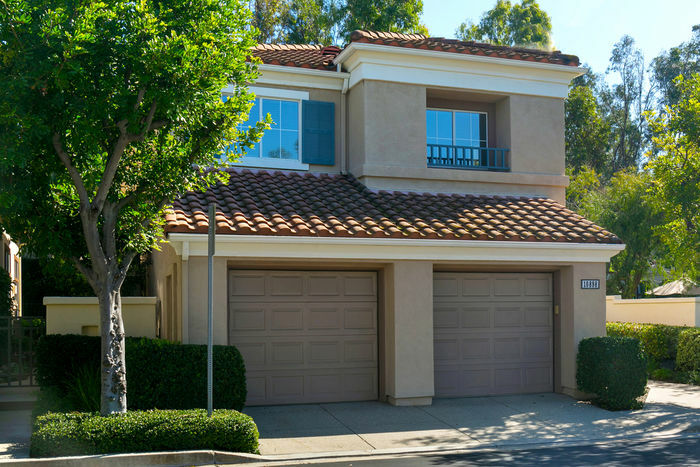 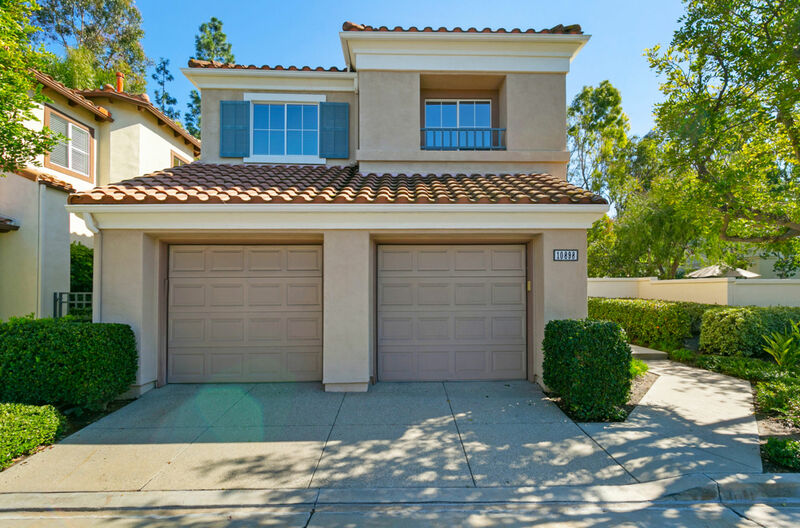 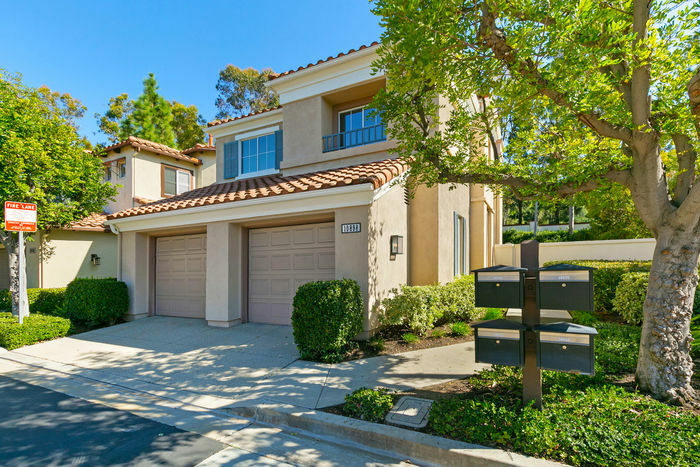 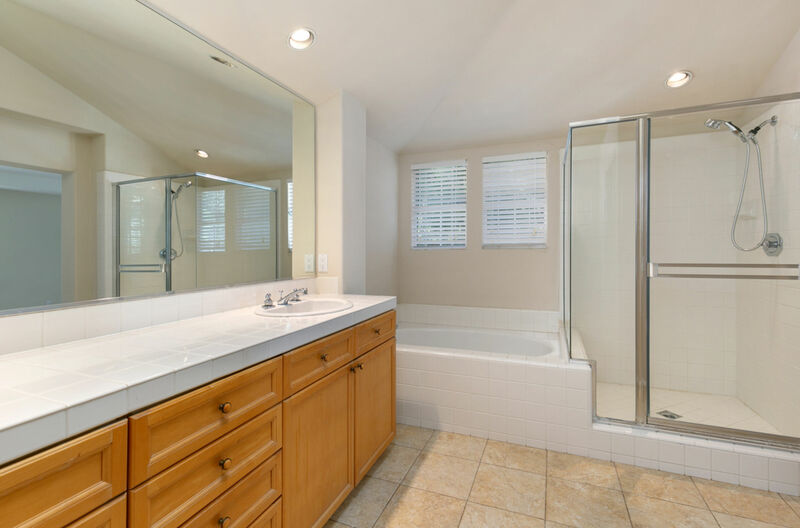 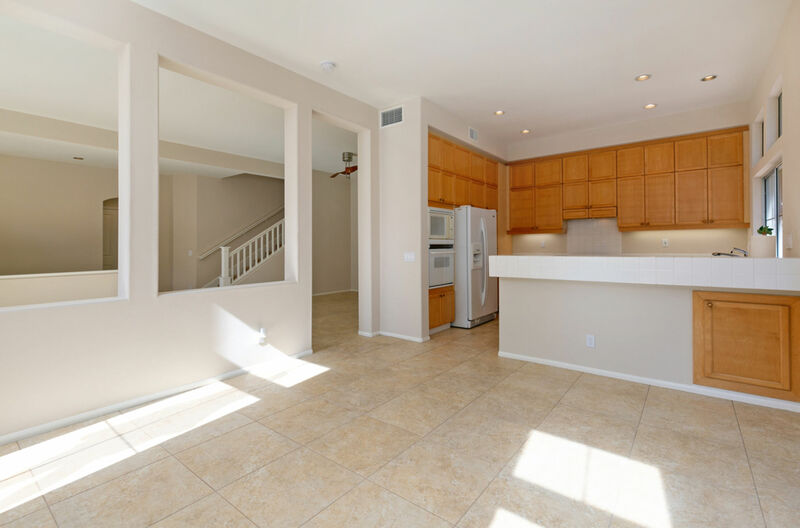 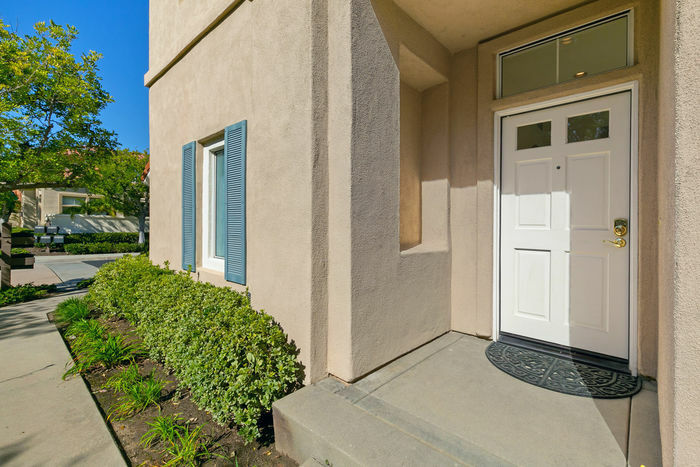 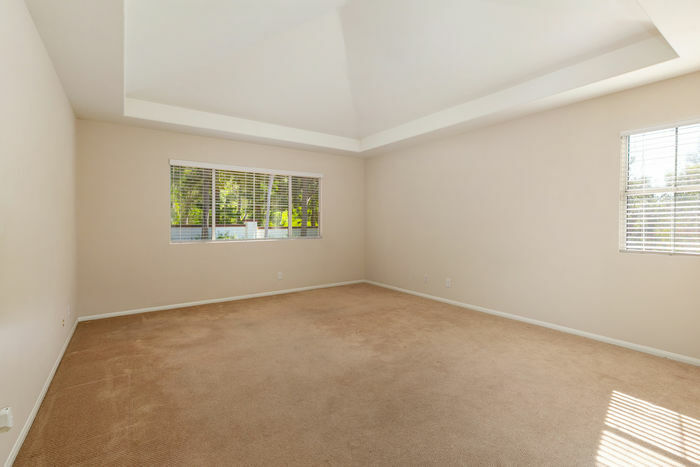 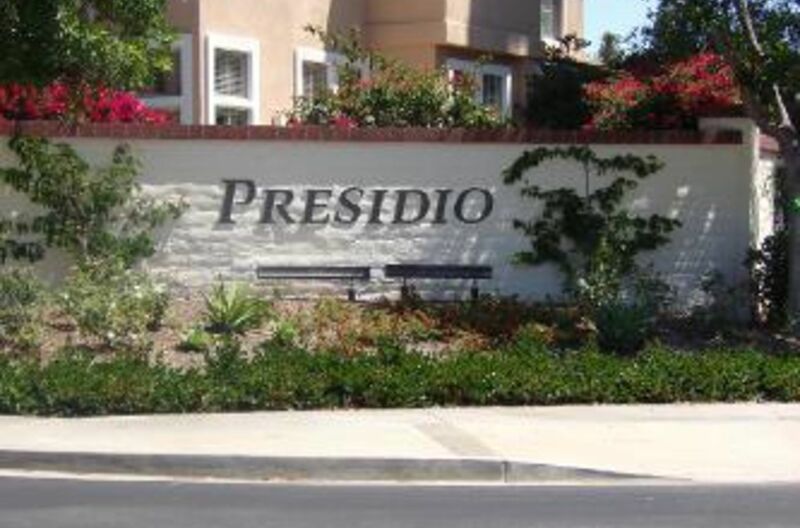 Located in Presidio of Tustin Ranch is this 3 bedroom, 2.50 bath home being offered at $799,000. 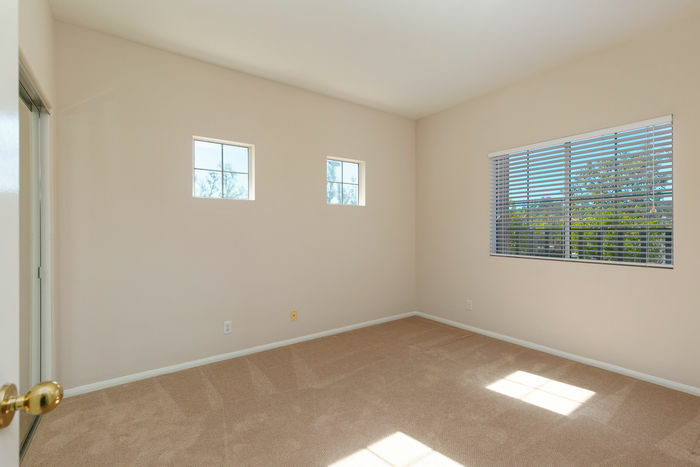 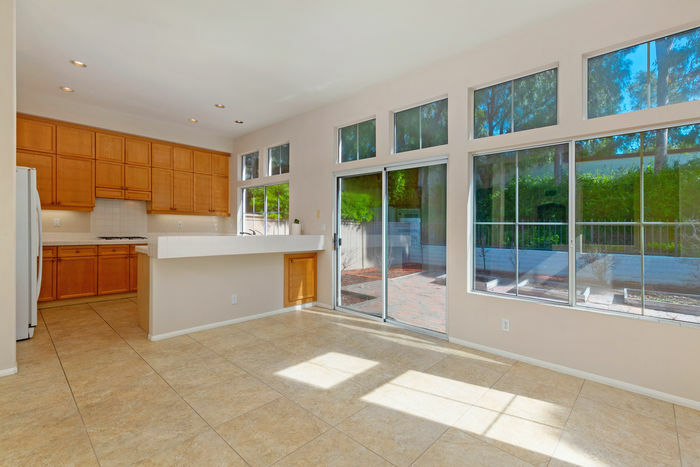 This home is light & bright with numerous windows throughout. 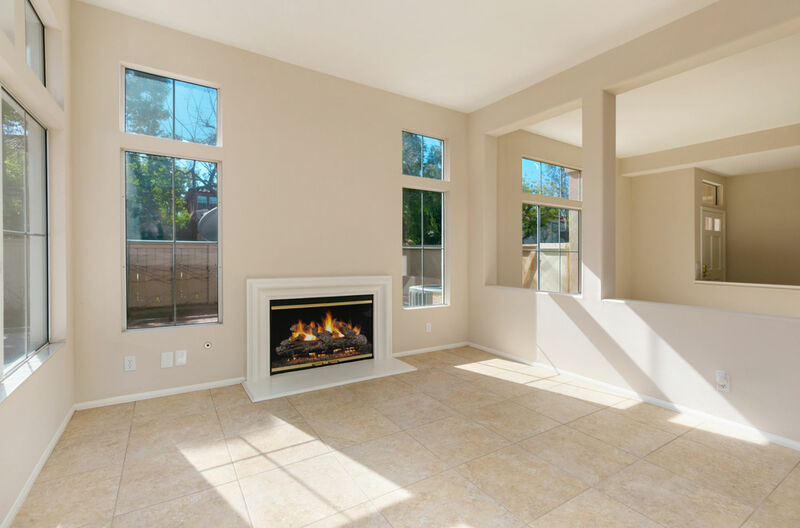 The open floorplan offers a main floor that includes the kitchen overlooking the family room with welcoming fireplace, living room, dining area, guest bath and attached 2 car garage with built-ins. 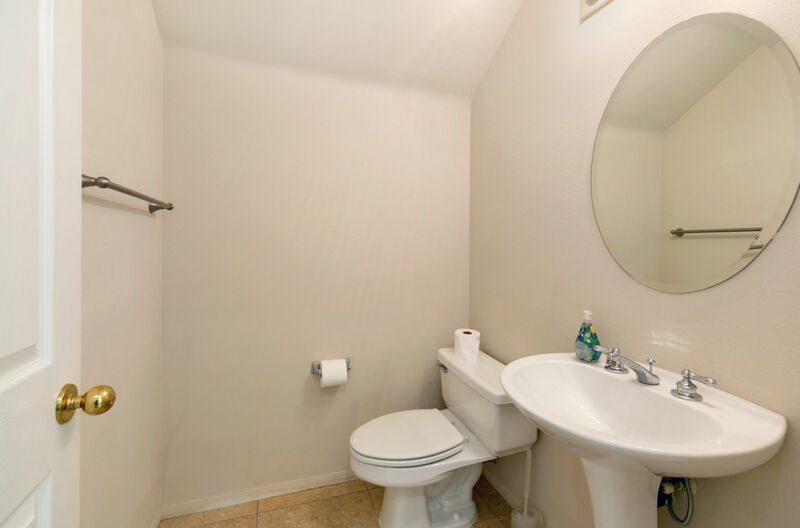 Upstairs you will find all of the bedrooms including the master suite with a vaulted ceiling, sizable walk in closet, master bath with separate shower and tub, dual sinks and skylight! 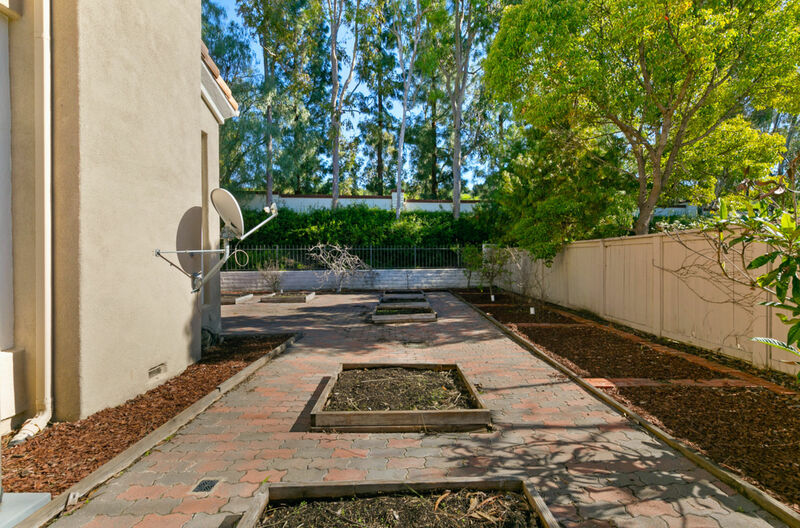 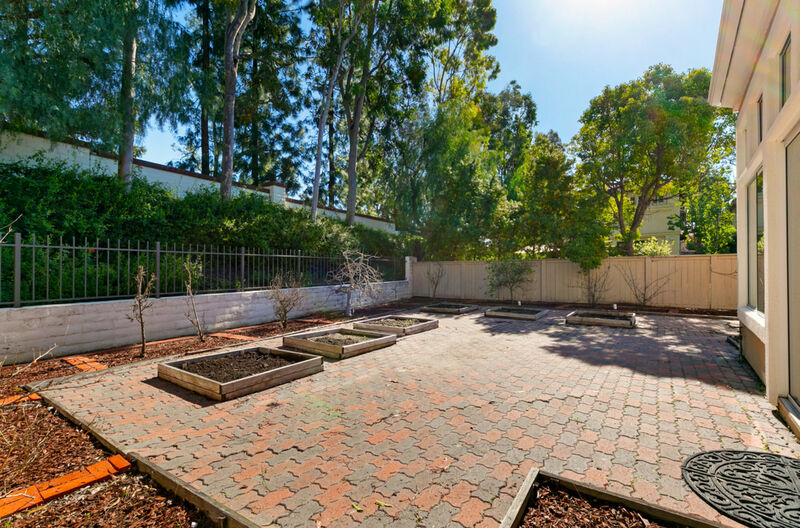 Raised garden beds with upgraded soil spot light the exceptionally oversized back yard that encompass the highlights of this wonderful home. 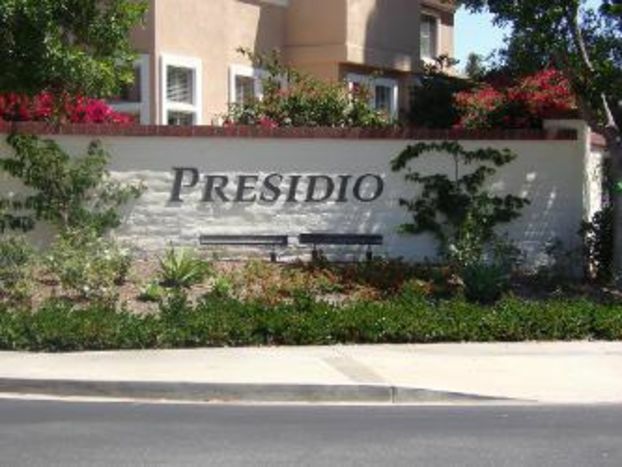 Accentuating the Presidio Community is an enjoyable private pool, spa and clubhouse for homeowners and their guests and is conveniently located to nearby award winning Peters Canyon Elementary & Pioneer Middle Schools, numerous parks, Peter’s Canyon hiking/biking trails & Tustin Ranch Golf Course. 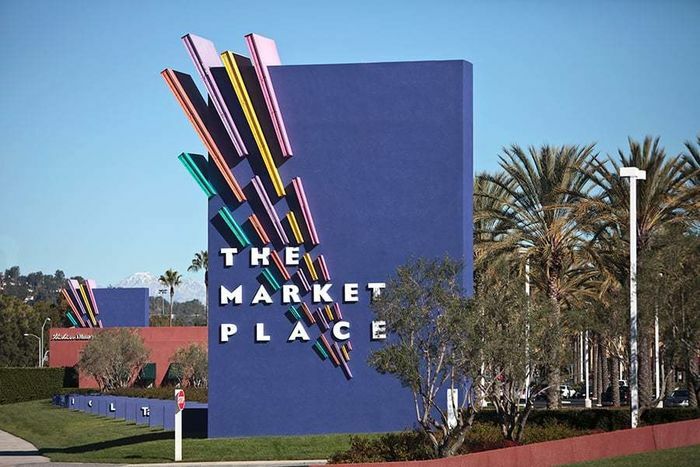 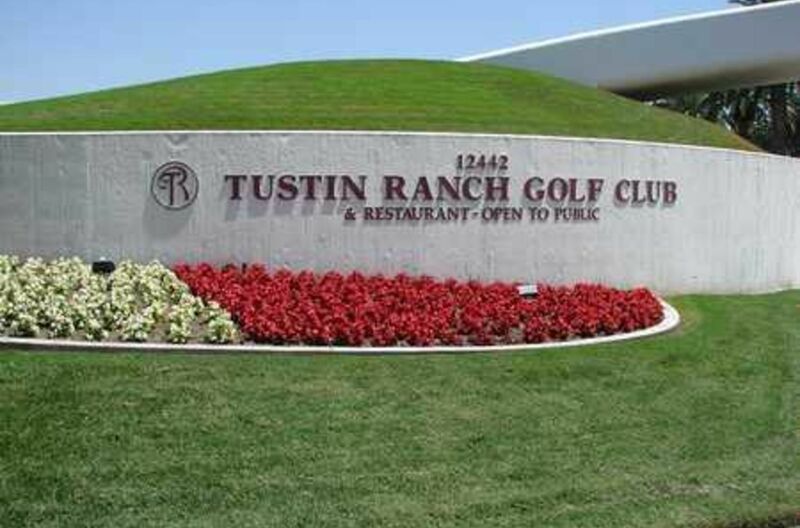 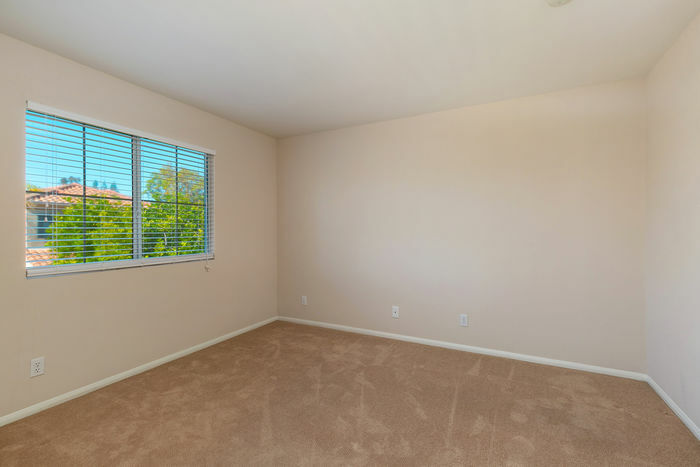 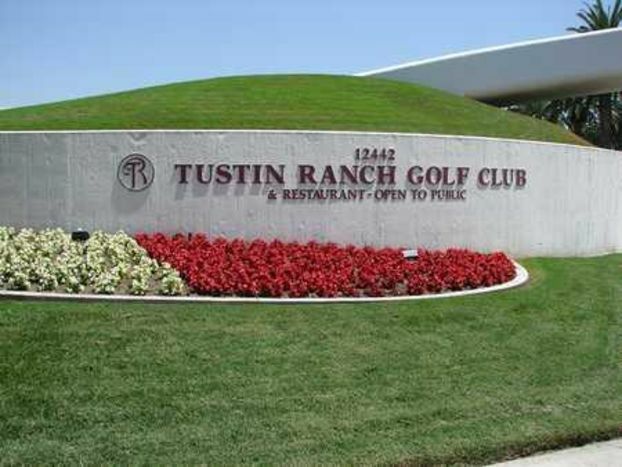 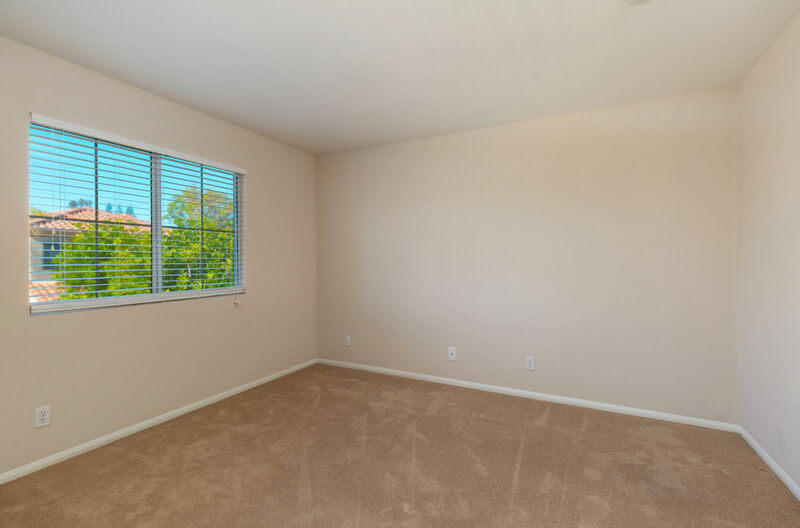 You will also find shopping, dining & theaters at the Market Place & Tustin Ranch Sports Complex w/Lighted Tennis Courts and Sports Fields close by.